Fisically, ALFALINK Bluetooth Speaker BTS-425 has a small size and multiple eye-catching colors. It is also made of high quality synthetic material. 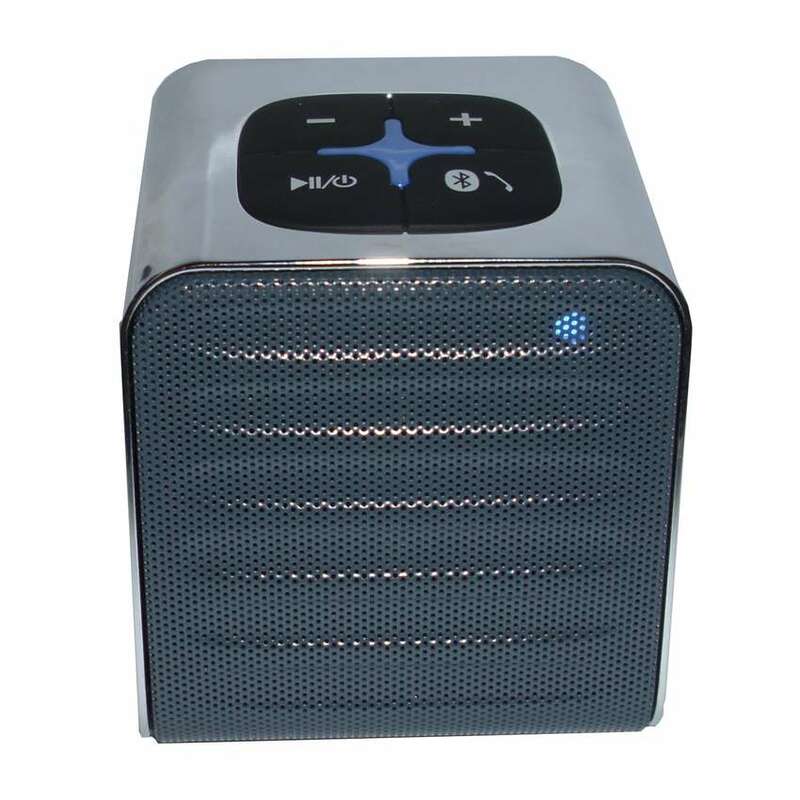 ALFALINK Bluetooth Speaker BTS-425 is very compatible with elektronic devices such as: cell phone, tablet, iPhone, iPad, iPod, Galaxy S, HTC, Blackberry, Lumia, PC, Notebook, serta Macintosh OS and easily connected with bluetooth.